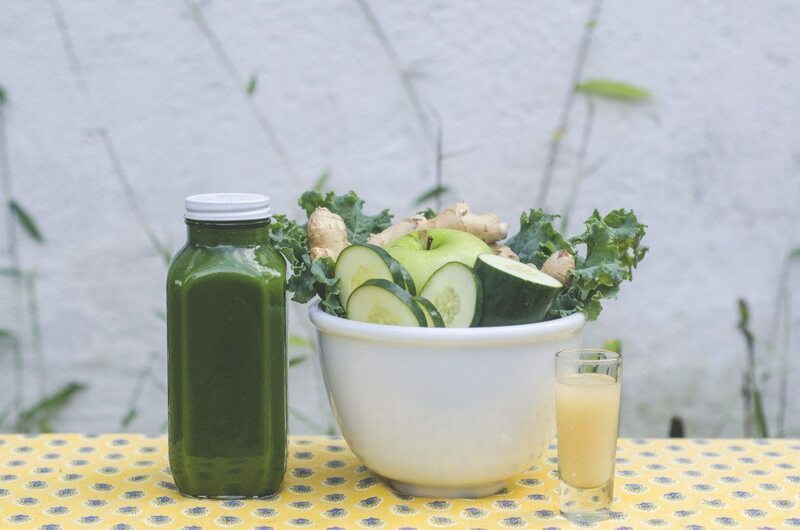 Refresh your body with clean energy from our juices. 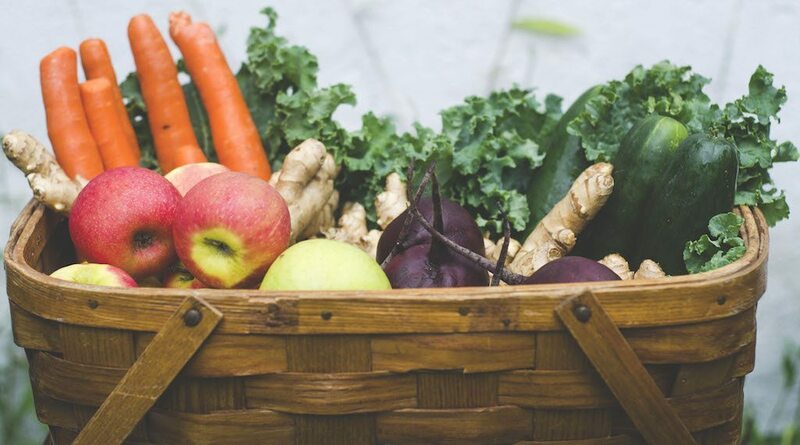 Green Heart Juice uses the freshest quality organic produce available. 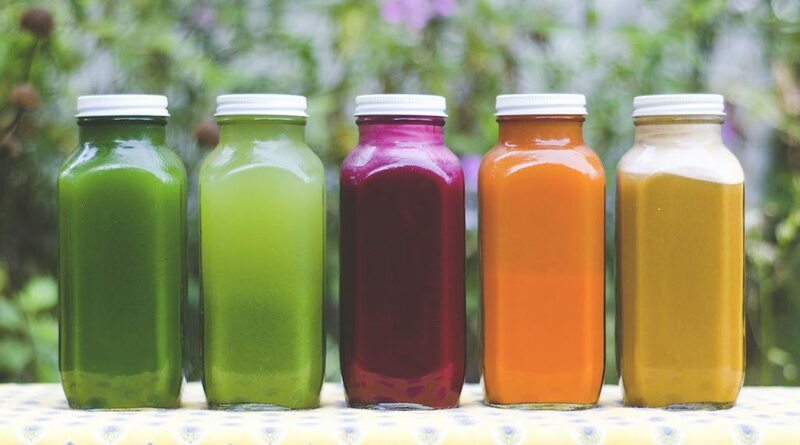 You can rest assured that our juices are carefully and specially made for you. Order online for local delivery or pick up. What a great way to start the day! 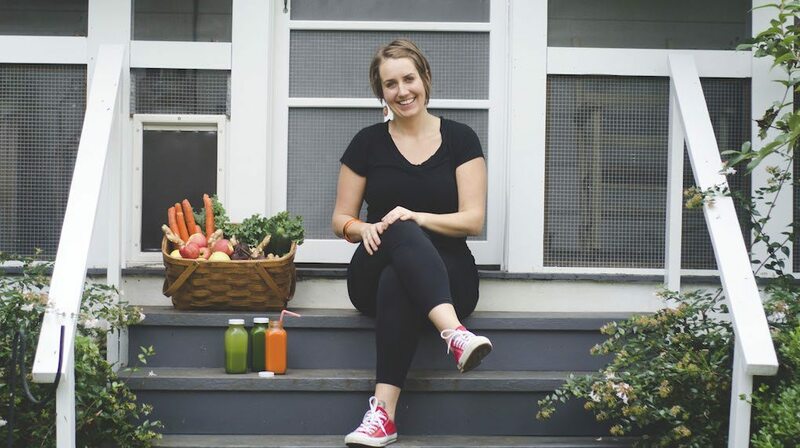 The OG is a Green Heart favorite and Katie’s juice of choice first thing in the morning. 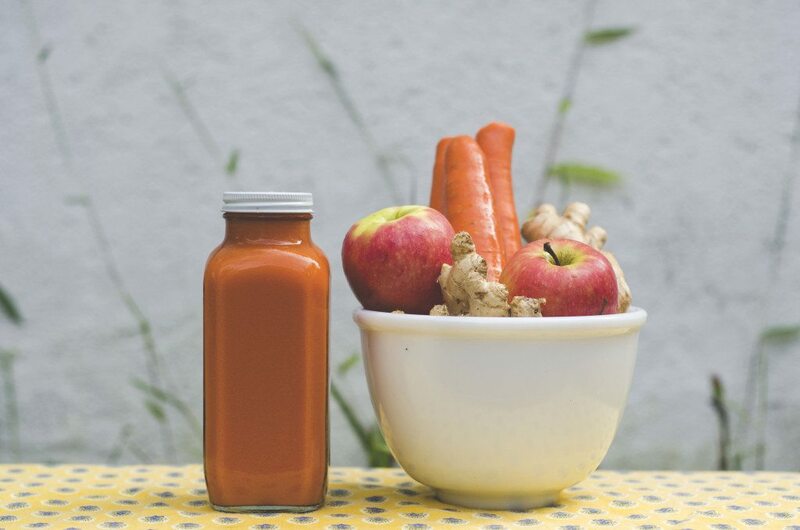 This anti-inflammatory formula is an immune booster and cancer fighter. Grab yourself a bottle and give your body some love! 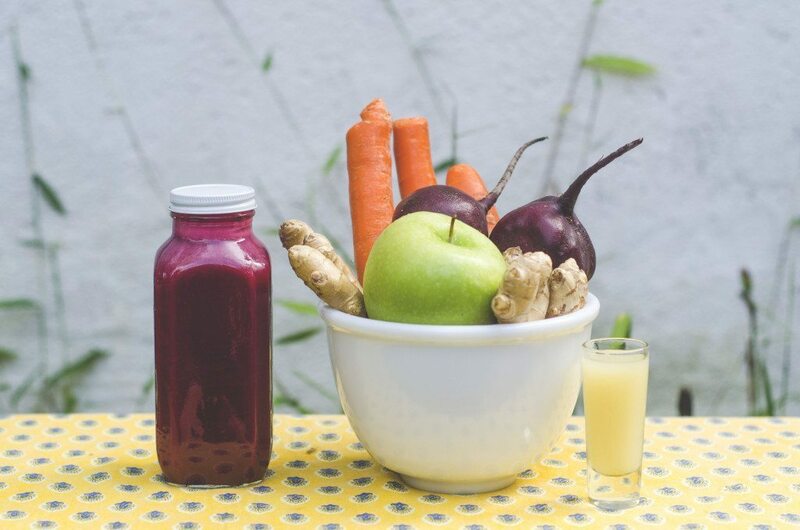 The Heartbeet is liver cleansing and good for digestion. Beet juice actually helps increase blood flow to the muscles. This formula is especially high in vitamin C, even higher than that of oranges and lemons. 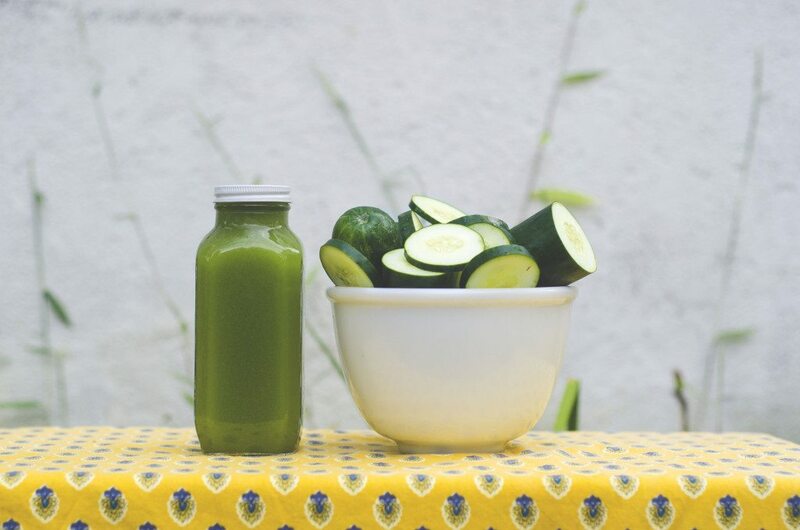 Brightens skin and highly alkalizing.